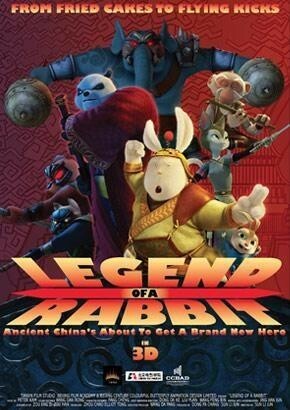 Now from what other people are saying about this ,in all tense and purpose I should have not enjoyed this animated tale from China ,but to be honest I did. 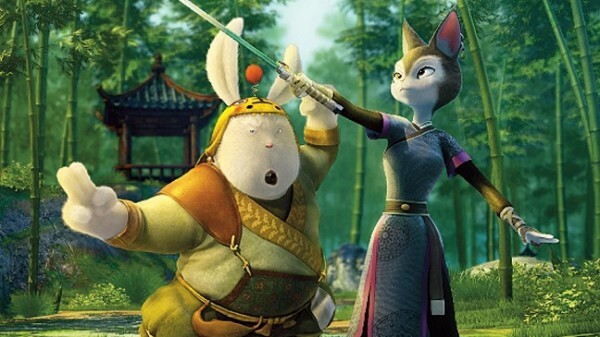 China's first 3D animated film takes it inspiration from the Western Made ''Kung Fu Panda. But being China the film is aimed at giving a lesson in the ying and yang of what's right and wrong. Now you have to laugh as the main bad guy in this piece is actually a Bear that's made himself look like a Panda ( a stab at Kung Fu Panda of course and it' sometimes adult jokes) . 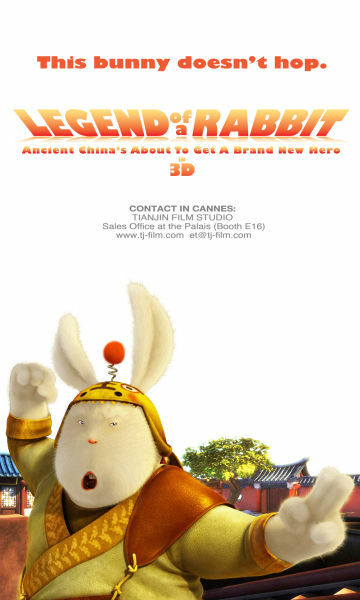 What you have to remember here is this is aimed at a slightly younger audience ,if you check out the Sina website and the films Asian synopsis of the film from the makers view ,you can see where they where targeting this . Of course it's not rude or containing the Western mentality for jokes ,but then this is a Chinese production . That's not to say the story is boring ,in fact the story is like a good old Kung Fu film from years ago ,Bad Guy kills a ageing master ,stranger who finds the Old Master and helps him ends up being his last disciple and ends up hell bent on putting the wrongs right . 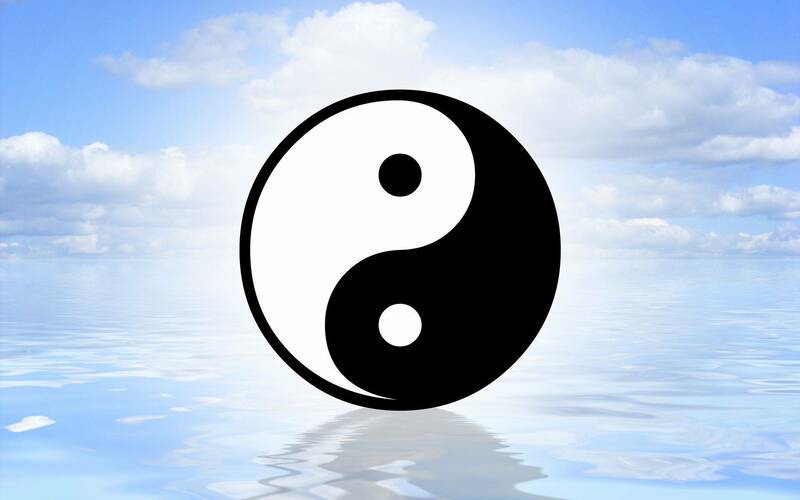 Or in this case finding the Masters Daughter Peony and delivering the sacred tablet which confirms the holder as the head of the Kung Fu organization. But of course our bad guy who in-fact is the masters old pupil gone rotten and greedy. But then with a name like slash who wouldn't be a nasty bod. 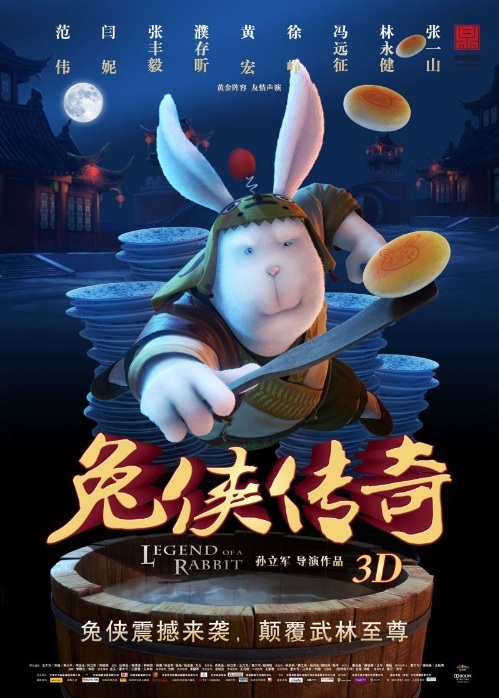 Of course our hero Tu a rather large Rabbit who now has become the holder of the Kung Fu powers of the old Master has no idea of his ability and has agreed to deliver the Tablet to his daughter Peony ,when he tracks her down. Tu's problem is he really only wants to cook and sell stuffed pancakes. When he gets into trouble and is actually saved by the masters daughter Peony and her fellow disciple Biggie ( who is rather small) he mistakes her name for Pony and goes on his way. He ends up getting a job as a kitchen assistant ( by pure mistake ) at the Kung Fu school that Slash has taken over proclaiming the Old master has named him his successor (of course we know otherwise) . When Peony gets injured ,Tu ends up helping her by fetching food (he still thinks she's Pony) It will all come out when Peony gets better and ends up Challenging Slash at the local tournament ,this is where Tu will realize who Peony is and what powers he possess. 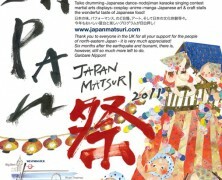 Now will you laugh out loud ? NO ,but the film will bring a smile to your face ,especially if you watch a lot of old Kung Fu films, the story is there. 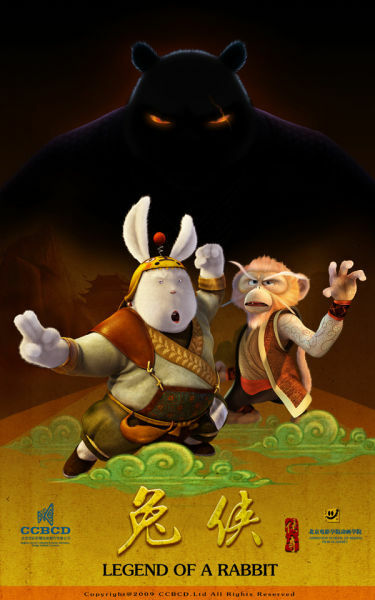 The character Tu really is pretty useless as a hero I must admit ,but the Peony character and some of the others are well thought out, Yes we have the dig at Kung Fu Panda ,and the fact it rips quite a few elements from it (well quite a lot really) This is the films downfall from being a hit,it cannot compare to the KFP films for two reasons. The first is the humour is not quite the same , it's very low key . Two, the films in Chinese with Subtitles ,so Western audiences won't feel as connected to the film . If a full blown release of the film happened ,dubbed in English with big star names doing the voices then it may get a better reception then it has done so far. But to blatantly not see it because of that I think is wrong, Watch the film as new piece of film and not a Kung Fu Panda rip off and you may enjoy it more then you think. Of course if you have not seen the KFP films then chances are your be more kind to the film in your thoughts on it.